Feng shui has long been used to balance the energy in one’s home to provide better chances at succeeding in multiple spheres of life. 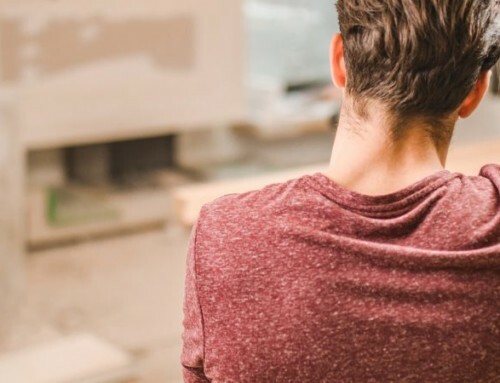 Dating back to around 4,000 BC, this ancient pseudoscience is based on the principle that the arrangement of your home has a large emphasis on your personal chi (energy). 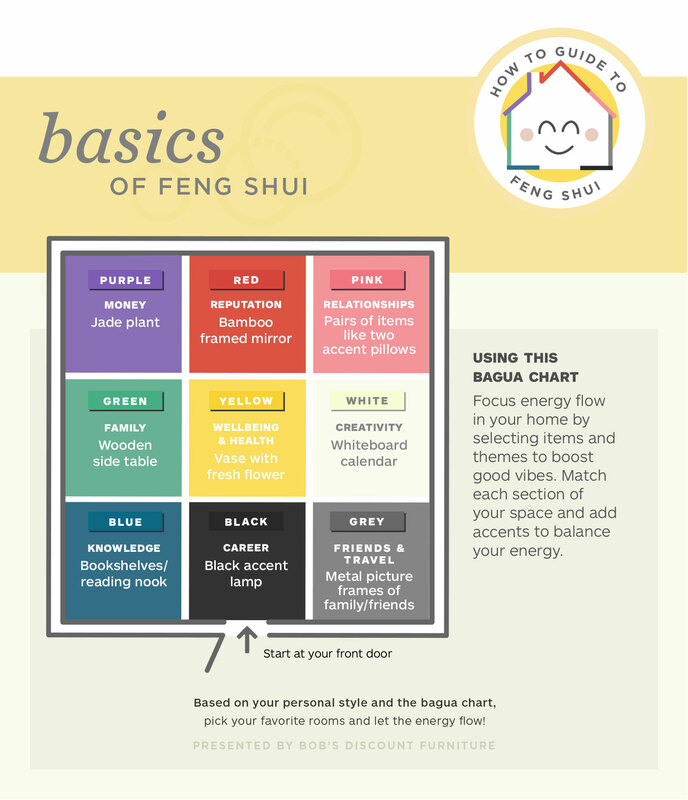 Believe it or not, feng shui may be a lot more than a bunch of mumbo jumbo. Give it a try to see if it can help boost your bank account or improve your love life. 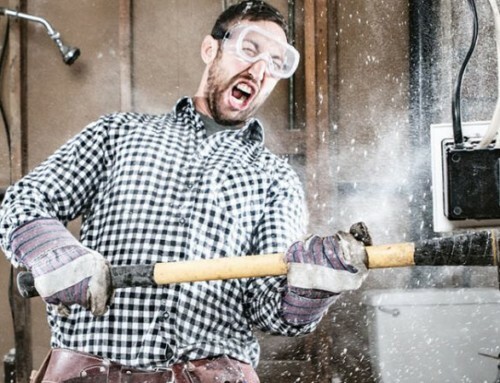 The first place to start is your front door. 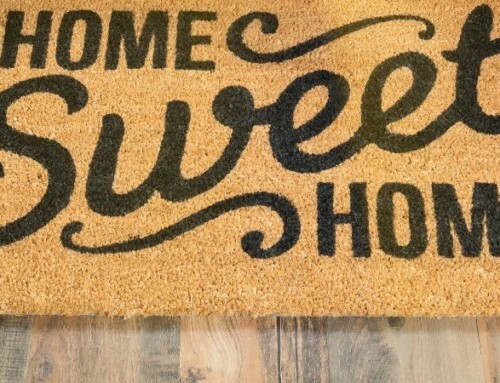 If your home has more than one doorway, use its main entrance. Orient the bagua chart so that your floor plan aligns with the entrance of your home. Use the corresponding sections, colors and accents to attract better fortune in areas such as wealth, relationships or careers. When attracting money, place fresh flowers or plants known for good fortune, cash or valuables in the southeast corner of your home and rooms. In the area that corresponds with reputation, display any awards, accolades, and good-luck symbols, like four-leaf clovers. In terms of relationships, items should be in pairs. A bulletin board or craft zone would fit well in the family sector of your home. If you don’t have children, take this opportunity to indulge your inner child with bold wallpaper or chalkboard paint. When attracting friends and travel, highlight playful photos, custom artwork, a chart that reminds you of a favorite trip or inspiration for a journey that you hope to take. In your career section, make sure the space is as well lit as possible with natural light or pendant lamps and chandeliers. To enhance the chi in your knowledge sphere, try creating a reading nook, intimate space for conversation or an area for meditation. Finally, when considering health, keep this zone as clean as possible. 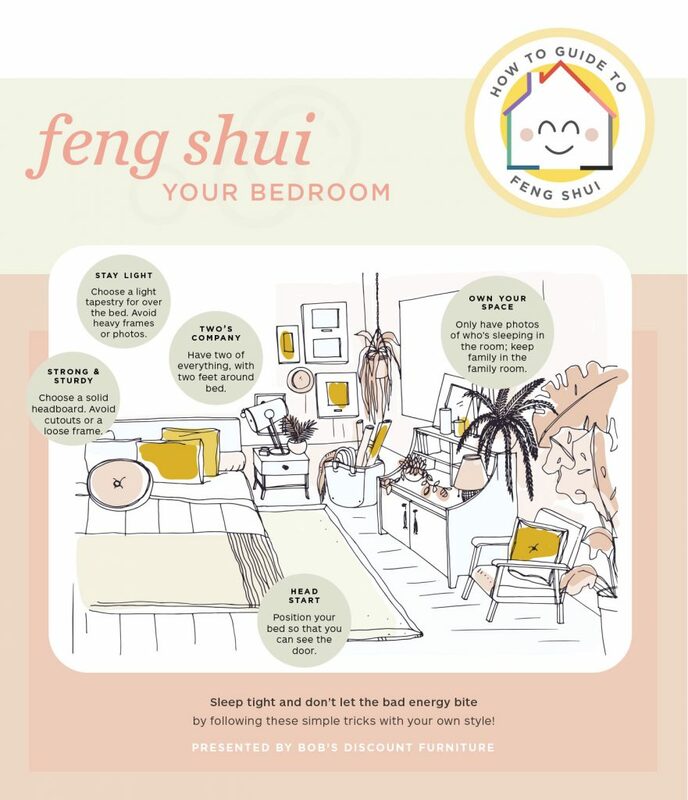 Let’s take a look at both the bedroom and living room to see how these feng shui principles and elements can be easily and effectively implemented throughout the home. Living spaces are an area of our home that we spend a lot of time in, so it’s important to ensure a positive flow of energy. Use soft lines and edges throughout this space to foster peace and tranquility. This is best done with gallery wall display and furniture with rounded corners, instead of sharp or harsh edges. If your living room is in your relationship sector, place a love seat, a pair of pillows, or two matching chairs here. There are plenty of affordable sofa options from online furniture retailers that will help feng shui and boost chi. Look for pieces made of the feng shui elements. Popular considerations include bamboo side tables, herb gardens, rounded metal coffee tables, candles and scenic landscapes of ocean views. 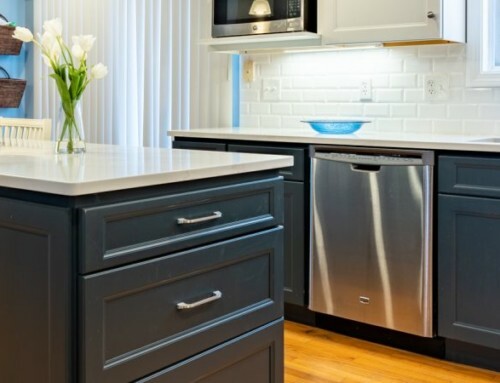 Finally, the cardinal rule of feng shui is to remove junk and avoid clutter. Energy must be able to flow freely throughout your space. Clutter disrupts the flow creating negative energy. Decluttering, on the other hand, has the opposite effect. Your bedroom cultivates one of life’s most essential requirements: sleep. Having helpful energy within this space will allow you to relax and relish in one of life’s greatest pleasures. Your bed should face diagonally to the door to your room. This will keep the entrance in plain view and create feelings of security. A sturdy wood headboard promotes the earth element’s stability while balancing the energy within the room. Depending on where your room falls in the bagua chart, accessorize with your bedding in red and orange hues to include the fire element. Add the water elements with the use of a small humidifier that may improve your health and help you sleep better. 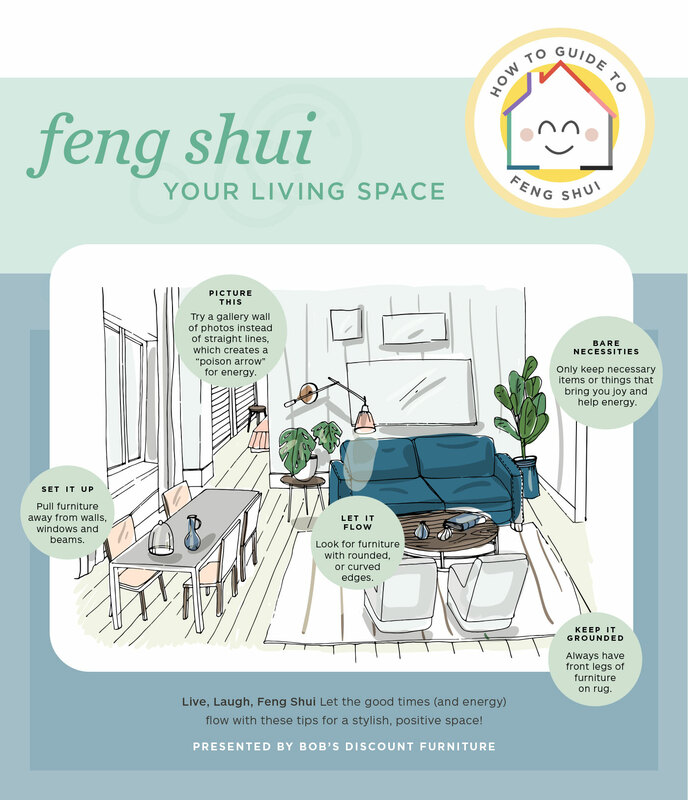 Feng shui has long withstood the test of time and many claim to attribute much of their success to this ancient Chinese practice. No matter how you add the elements to your home, make sure that they fit with your unique individual style to truly create a home where you can relax and unwind your way into spring.